They want to tell you when you can or can’t smoke in your car. They want to stick water meters in your house. Next they want to stick microchips in your dogs. The Welsh Labour Government will be introducing legislation requiring all dogs in Wales to be microchipped by the spring of 2016, and for the information relating to the microchip and ownership of the animal to be recorded on an approved database. The legislation would be made under Section 12 of the Animal Welfare Act 2006. 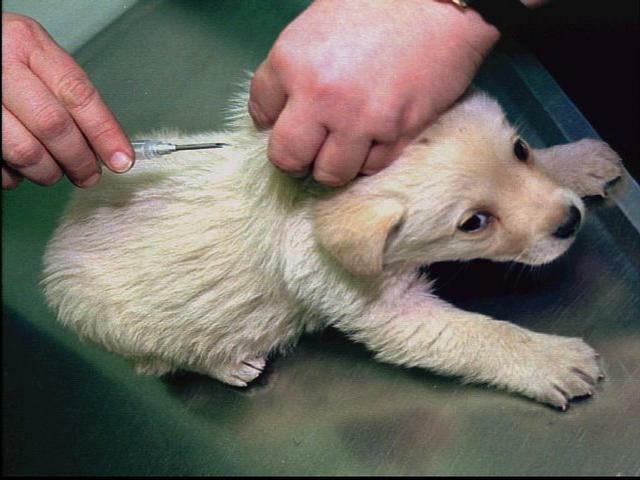 From April 2016, 190,000 dogs and all puppies in Wales would need to be microchipped by the time they are 56 days old. Failure to comply could mean a fine of up to £500 pounds. The dogs and owners’ details will be registered on an authorised commercial database, providing authorities with further information about people’s whereabouts and activities. Speaking recently to the National Assembly, Deputy Minister for Farming and Food Rebecca Evans, like her predeccesor, the ousted Alun Davies, confirmed that she would be bringing forward regulations that would require all dogs in Wales to be identified with a microchip by 2016. “When we originally consulted on introducing compulsory microchipping, 84% of respondents supported the idea. We are now asking for views on some of the more technical aspects of how this would work in practice with a view to bringing in compulsory microchipping in spring 2016. This is in line with the date for both England and Scotland. However, these reasons given by the Welsh Labour Government are misleading and significantly flawed. One of the main areas where this proposed legislation has ‘been sold’ as being the main crux and thrust of the argument for microchipping is that it will facilitate reunification of lost dogs with their owners. But the figures from Northern Ireland, where they already have compulsory dog chipping, show it has had no discernible improved effect on reunification. Furthermore there is plenty of academic peer reviewed research that shows that, far from improving dog welfare as the Welsh Government claims, microchipping can also cause cancer and other illnesses in animals. A comprehensive 2007 report by Dr Katherine Albrecht titled ‘Microchip-Induced Tumors in Laboratory Rodents and Dogs: A Review of the Literature 1990-2006’ is an often quoted report that raises serious concerns about the safety of microchipping. Tests reported by the British Small Animal Veterinary Association (BSAVA) also showed a 1-10% lethal cancer rate in tests on microchipped mice and rats. Rebecca Evans has herself previously agreed in correspondence with the Welsh Assembly petition panel that microchips can cause serious adverse reactions including tumours in animals. This plan of compulsory microchipping is therefore unlikely to have any positive or improved impacts on animal welfare in terms of facilitating reunification of lost dogs with their owners and could also actually physically harm the animal. The Welsh Government will be misleading the Welsh public if they continue to try and sell microchipping based on these points. Implementing such plans in view of the evidence would also go against the fundamental principle of the scientific precautionary principle as set out by the European Union and responsible science in general. 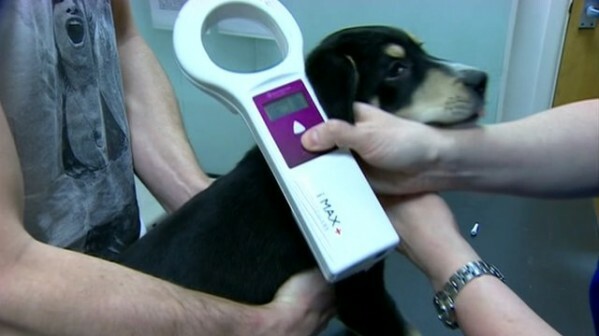 The decision to introduce compulsory microchipping follows a public consultation by the Welsh Government that ended in 2012. According to the Welsh Government, the overwhelming majority of respondents were in favour of the move. Microchipping agenda seemingly a done deal in 2006 – was a consultation just going through the motions? However, as pointed out by the British Association of Shooting and Conservation in their consultation responses (Question 1, page 11), an initial 2009 Welsh local authorities survey regarding microchipping showed that only seven authorities out of the12 that responded were in favour (not all 22 authorities seemed to have been asked for reasons unknown). BASC go on to point out that if all 22 Unitary Authorities were asked, then there may well be a majority against microchipping. BASC also add that a similar situation can be seen with Welsh vets, where the number of vets that were originally surveyed is unknown and therefore a true representation impossible to determine. A purely voluntary option to chip, although still problematic, would at least seem reasonable but this option has never been on the cards. It can also be seen from consultation responses that many vets and independent non charity organisations that have no direct affiliation with the Welsh Government oppose the proposals based on solid rational arguments. On the other hand, many of the veterinary corporations and dog charities that are in favour of dog chipping also potentially stand to benefit from the microchipping of dogs in some form or another. The Pet Care Trust strongly disagrees with the compulsory microchipping plans. The Self Help Group (The SHG) for farmers, pet owners and others experiencing difficulties with the RSPCA is another group opposing compulsory microchipping. The group provides support and legal advice to people who are being unfairly investigated or prosecuted for Animal Welfare related offences, usually by the RSPCA. The group also points out that state sanctioned cruelty such as enforced microchipping would be conveniently exempt from prosecution – and arguably from any financial claims for compensation for injury and suffering caused to dogs and the inevitable associated veterinary fees that could result from migrating or faulty chips placed in the animal. The Farmers Union of Wales, an organisation with long genuine, indepth experience in this area, could also not find genuine good reasons for supporting the compulsory microchipping scheme. “Welsh Deputy Minister for Farming and Food (Rebecca Evans) thanked what she called “third sector stakeholders for their support”, particularly mentioning the Dogs Trust. Groups like the Dogs Trust who have lobbied for the introduction of compulsory dog chipping are meant to be charities and are supposed to be bound by charity law that forbids lobbying. 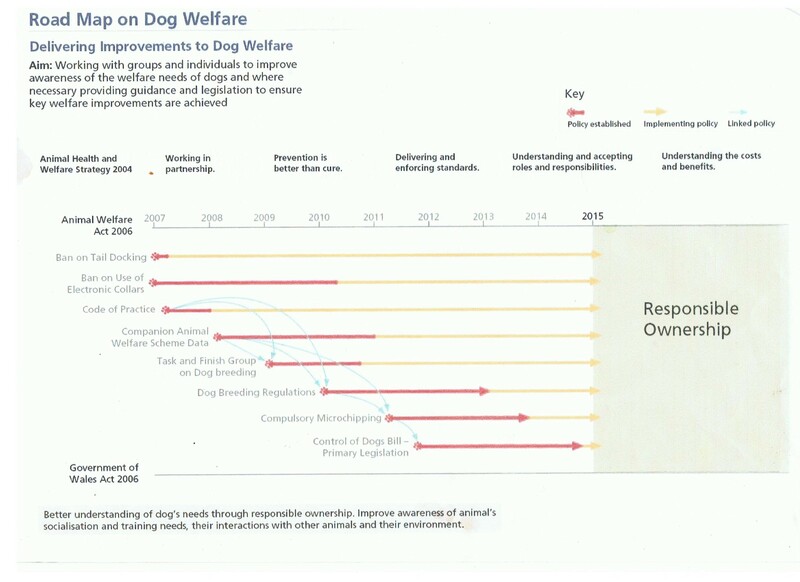 Why should dog owners obey state regulations if the Dogs Trust do not. Quite how a microchip inserted under the skin is going to prevent dogs from being abandoned or stop them from being nasty and dangerous has also not been explained. In fact, rather than risking prosecution or fines, dogs could be killed or chips physically removed by their owners, creating far more dog welfare issues than before. Yes, microchips could help to reunite a dog with its owner if it has been lost and caught, but then so can a tattoo, a collar or a tag. In all cases the dog has to first be caught so that its collar and tag can be read. 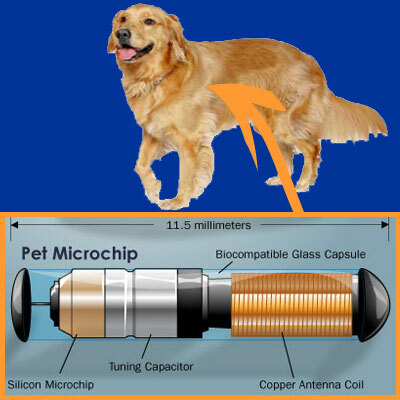 Or, in the case of microchips, scanned with a zapping device placed against the dog’s body. The Control of Dogs Act 1992 already requires a collar and tag with the owner’s name and address on it for a dog in a public place, as well as a muzzle for breeds considered dangerous. A collar and tag or tattoo does exactly the same job as a microchip and is cheaper, less dangerous and isn’t invasive or so ethically problematic. A collar with a tag is still the easiest and most effective way of reuniting a dog and its owner by far – anyone who can read can use this system. And a microchip won’t make the dog less dangerous whereas a simple lead and a muzzle will. According to campaign groups such as ChipMeNot, there would also be a real environmental impact from microchips due to the chips themselves, the need for readers, batteries for each reader, the computers to administer the database and so on. 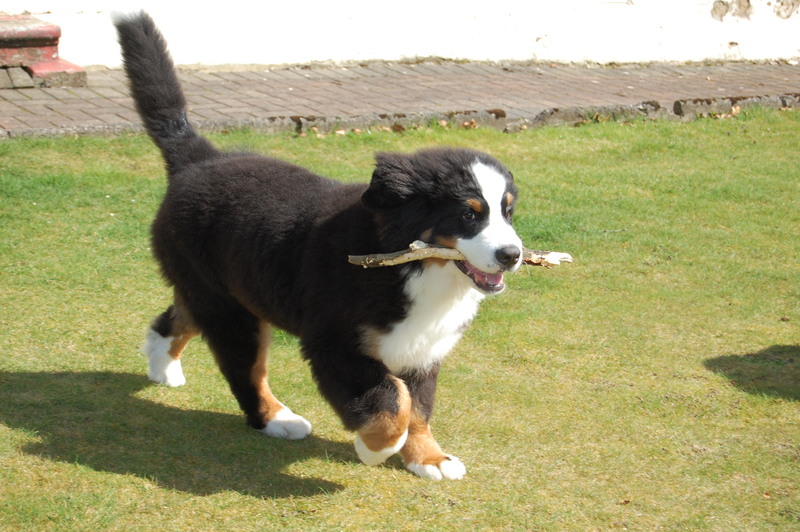 The ChipMeNot group also states that it’s worth noting that dog chipping is both a Westminster policy and part of the wider European Union agenda to chip and log in databases every living thing. Radio Frequency Identification /RFID (another name for microchipping technology) is already in our midsts of course. The RFID chips are already used in new UK passports and numerous other systems such as London’s Oyster card system to name but a few. Many would argue that allowing for such interference and intrusiveness into the body of a well liked pet sets a dangerous precedent. The people of Wales and Britain share a common love of dogs. What better way to make people acquiesce to the notion of mass microchipping of living things than to start to do it to our pets. And all under the false pretense of it being ‘for the sake of the dog’ even though evidence shows this would not be the case at all. If we have acquiesced to microchipping our pets, human microchipping would be the logical next step for the crazed social engineers and transhumanist boffins to try and enforce on us – all for our own good of course. The compulsory microchipping of dogs is both draconian, pointless, morally and ethically wrong. And as has been showed, microchipping does not make dogs safer or their owners more responsible. At a time of serious austerity, the £15 charge, £500 fine for dog owners and the extra millions of pounds needed towards the extra bureaucracy, enforcement and manpower costs for local authorities also makes a mockery of the Welsh Labour Government’s claims to be concerned with unnecessary expenditure in a time of austerity. Thus far, the opposing parties in the Assembly have worryingly failed to offer any opposition whatsoever to compulsory microchipping. It seems that fundamental issues of ethics, the fundamental rights of animals or the dangers of draconianism are issues that pass them by. Whilst most public representatives seem to like talking endlessly about sustainability and social equity, perhaps they have started to lose sight of the fundamentals of our natural rights. Essentially this has to do with freedom and the right of people to not accept draconian and overly meddling laws by our supposed public servants. And it sadly shows how out of touch with reality our politicians have become if they believe that enforcing dog owners to blindly obey an order from ‘the state’ to insert an electromagnetic chip into a live animal constitutes “responsible ownership”. 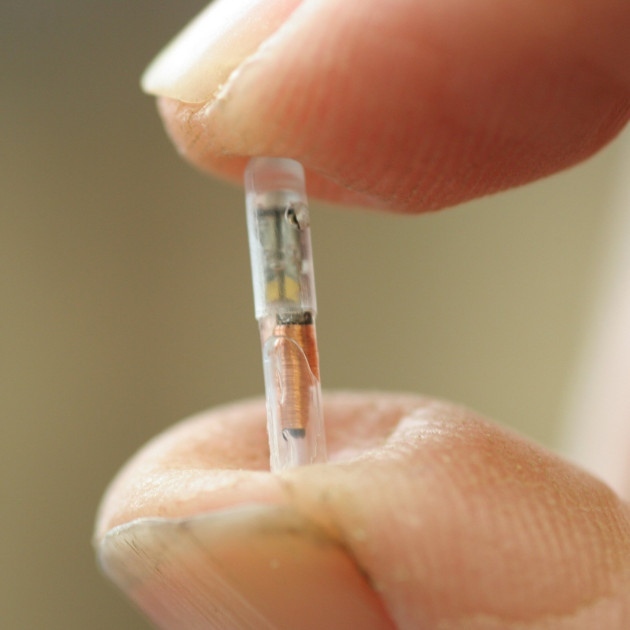 Microchipping, at this point, may seem unrelated and of little relevance to our liberty. But we should ensure that it isn’t the thin edge of a very fat wedge and another foot in the door shutting down our freedoms.